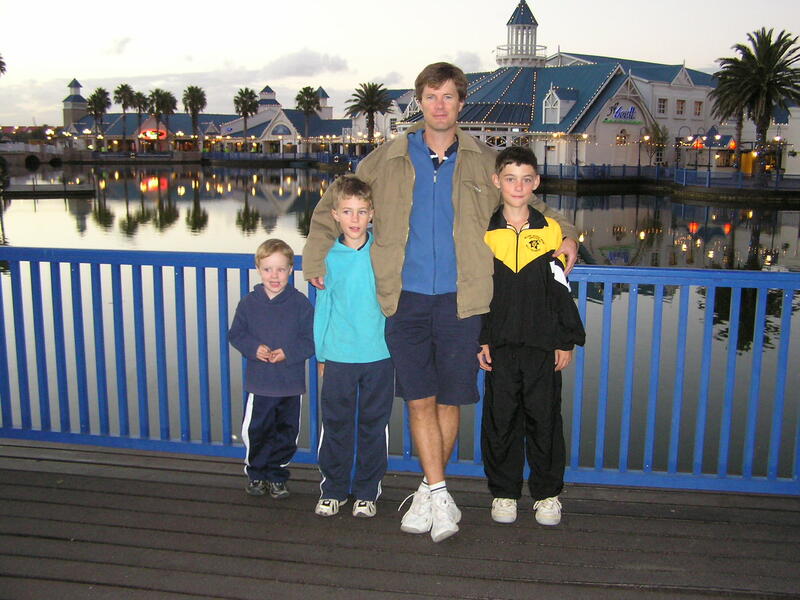 Tennisonline started very modestly as a project from this father of 3 boys, all playing tennis. Being active in sport myself, I was used to enter into MTB cycle races via Online Entry forms. When my 2 oldest boys started to participate in local Junior Tennis tournaments here in SA, I got frustrated with having to fill in paper forms for each entrant and then having to fax or scan and email those forms to the event organizer. These manual forms meant there were frequent mistakes made and or delays in confirmation on entries. The idea therefore originated to try my hand at coding and developing a web based entry system. This “little” project quickly engulfed me and I was head over heals into it before I realized how big a task I signed myself up for. Luckily I am a committed person and don’t easily give up a challenge. So to cut it short, after many weeks of study, coding and testing, I now have a working online entry system in place having learned HTML, CSS, PHP and MySQL coding ! The internet based system have been used successfully in a couple of ROX and Wilson Junior tennis tournaments during 2011 and the feedback was very positive. The organizers was happy about the huge amounts of time saved and all the tools available to effectively communicate with all entrants as well as the organized way the entry data is available. Parents and players on the other hand are grateful for the time saved in entries and the immediate confirmation of entry details. Match venues and results are also much earlier and easily available. Much time and effort has gone into this project and I have now started to also make this online entry system available to other tennis event organizers for a very modest fee. Please feel free to get in touch with me via the contact page. 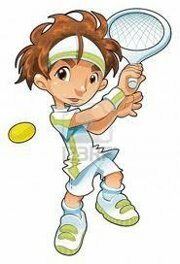 If you are involved with Tennis in South Africa, please become a member of our Facebook group where we all can share our “tennis lives” , as parents of kids playing tennis, or as players ourselves. Tennisonline also has its own Facebook page for more sharing. Please Like us !